Since we talked about shoulders last week, it makes sense to talk about the neck this week. You can see that the angle of the shoulder affects the neck position quite a bit. The neck is a lever. 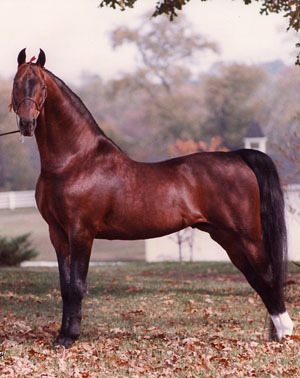 The head and the neck should make up 1/3 of the horse's body length in an ideally conformed horse. Too short and things like jumping are harder, too long and his balance and ability to collect are affected. Swan neck: literally the opposite of ewe neck, with an overdeveloped upper neck and underdeveloped under neck, so the horse can get behind the vertical, lean on the bit and curl his nose to his chest. Both ewe- and swan-necked horses often have a dip in front of the withers as well due to the way their necks are muscled. Ha, couldn't resist! He really does have a swan neck. The neck appears to start at the bottom of the chest. The neck appears to come out of the top of the chest. Fun fact: excessively long, thin necks have been associated with Wobbler Syndrome, possibly due to the compression put on the spinal cord at the end of the neck.